Reliable, award-winning solutions designed for custom integrators and home technology professionals. We applied our technology and expertise in engineering home theater solutions to create a line of retail AV products and TV mounts. Security cameras and surveillance products that integrate with our free Spyclops remote viewing mobile app. Our research indicates that today's consumers want to enhance their home theater experience with solutions that are reliable, easy to install and operate. They want products they can trust will work as claimed. Our flagship products deliver all this and more, addressing the needs for consumers and installers. With a commitment to quality over quantity, Metra Home Theater Group continues to be the leading manufacturer of installation accessories for home theater and integration. 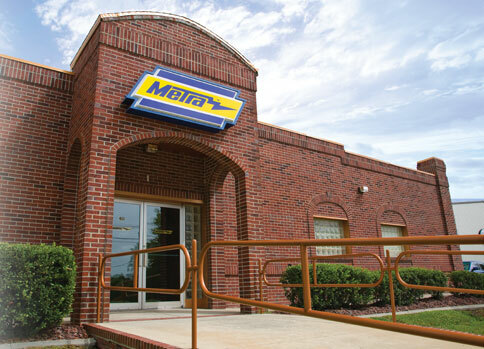 For more than 70 years, Metra Electronics has continued to design, engineer and produce the most innovative products in our industry. We supply home theater dealers, retailers, custom integrators and installers with a vast array of solutions, designed to maximize business profits. We manufacture the most reputable HDMI® products, from diagnostic items to long-run HDMI® cables, in addition to installation hardware, TV mounts, in-wall products and even security surveillance systems. 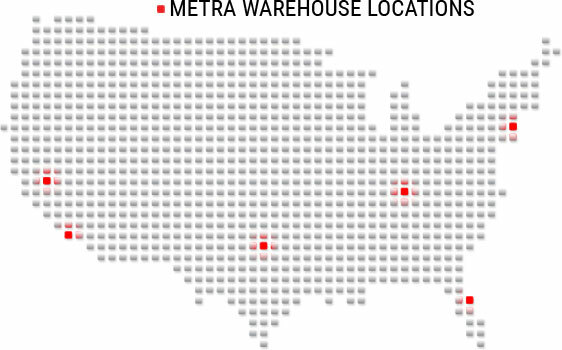 Metra Home Theater Group maintains fully stocked warehouses in Florida, New Jersey, Texas, Kentucky, Southern California and Northern California to provide you the highest quality products on time, all the time. Our technical support team is also the product engineering team behind our successful products. When you call for tech support, you’ll be speaking with the same people who designed the product, which means you’ll have a knowledgeable person who can solve your issue quickly. Hearing your product feedback also helps our team anticipate challenges in the field and continually redesign, improve and innovate our products to best serve your needs. Metra Home Theater Group’s award-winning educational programs, dedicated to training and educating custom integrators, provide support to our customers year after year. Our annual Lunch N’ Learn at the CEDIA Show brings renowned HDMI® expert, Jeff Boccaccio of DPL Labs, to speak about the latest HDMI® technology and how it will impact their business. As new technology emerges, we help educate our customers so that they can understand our products and prepare for the future. Metra Home Theater Group has a long history of being first to market with HDMI® solutions that deliver higher resolutions and bandwidths at record-setting lengths. Metra’s cables use quality materials and their Ethereal product line is proudly known to have a history with NO defective products. Metra’s HDMI® cables not only provide full 4K performance, but will exceed your expectations in both quality and long-term reliability. To enthusiastically and aggressively approach any opportunity to utilize our braintrusts, facilities, strategies, alliances and capital for the advancement of our employees and stakeholders. There will be no limitations as we strive to create, innovate, manufacture and deliver high quality, good value products not only to satisfy but also astonish our customers. By following our vision and attaining high levels of honesty and integrity, we will experience the joy of competition and winning.